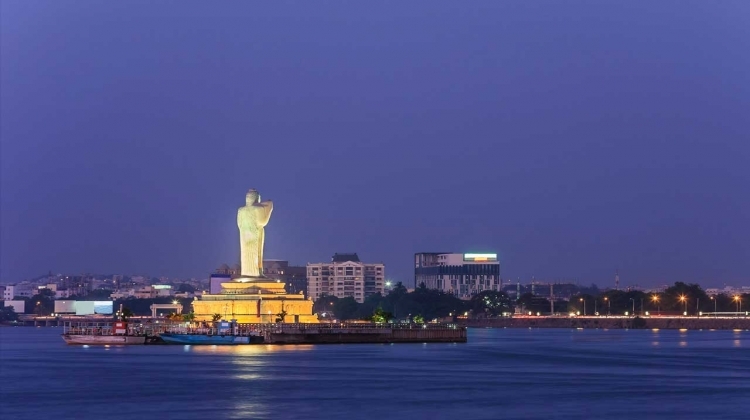 Capital Of Andra Pradesh , Salarjung Museum, Charminar, Govlkonda Fort, Birla Temple, Makaah Masjid, NTR Garden , Ramoji Film City , Laser Show at Lumbini Park, Car Museum, Snow World, Nehru Zoo. Mallikarjun Swami Temple - One of the Twelve Jyotirlinga. Pune / Solapur to Hyderabad by 17031 Mumbai Hyderabad Exp. at 16:30 / 22.15 Hrs. Arrive Hyderabad at 06:30 am. 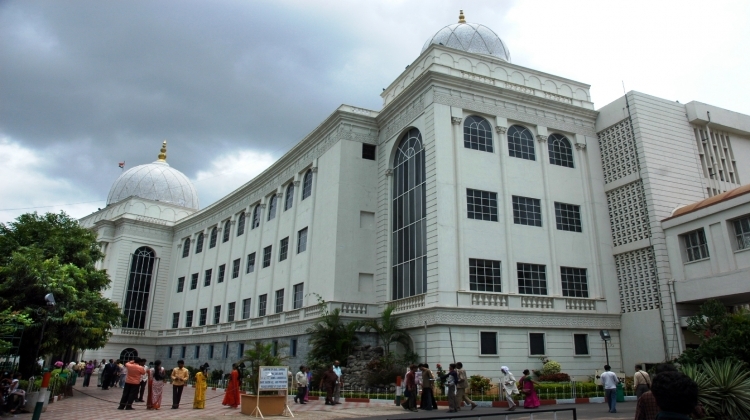 After breakfast Hyderabad Sightseeing in that visit to Salarjung Museum. After lunch visit to NTR Garden and evening Laser Show in Lumbini Park, Birla Temple. After dinner Overnight stay at Hyderabad. 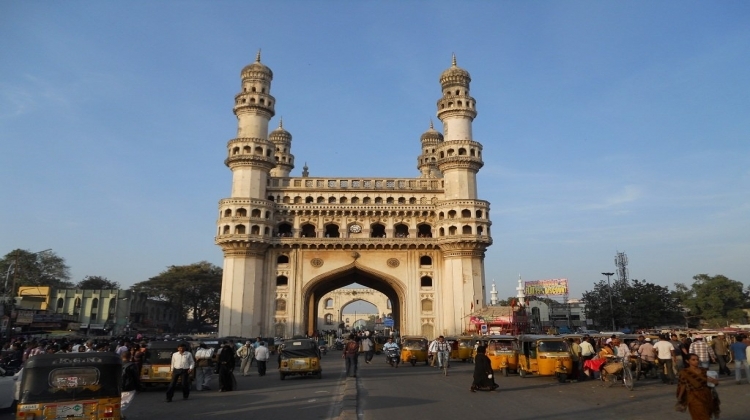 After breakfast Hyderabad Sightseeing in that visit to Charminar, Makaah Masjid, Nehru Zoo, Car Museum. After lunch Snow World Sightseeing. After dinner Overnight stay at Hyderabad. After breakfast proceed to Ramoji Film City. 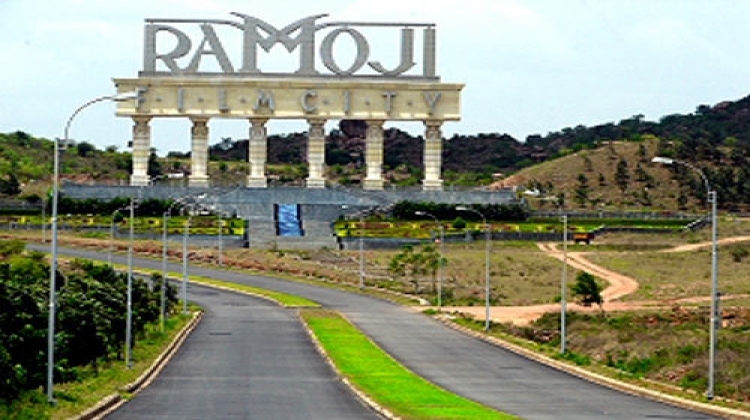 Ramoji Film City, Govalkonda Fort Sightseeing. After dinner Overnight stay at Hyderabad. After breakfast proceed to Shri Shailya. Arrive Shri Shailya. Overnight stay at Shri Shailya. After breakfast Shri Shailya Sightseeing in that visit to Mallikarjun Swami Temple - One of the Twelve Jyotirlinga. Then proceed to Hyderabad. After arrival Hyderabad, Proceed to Pune by 17032 Hyderabad Mumbai Exp at 20.40 Hrs.